What just happened? God of War has added another Game of the Year award to its bulging collection. The PS4 exclusive once again took the top prize, this time at the Game Developers Choice Awards. But it was independent devs who were the biggest winners on the night, coming top in eight of the thirteen categories. 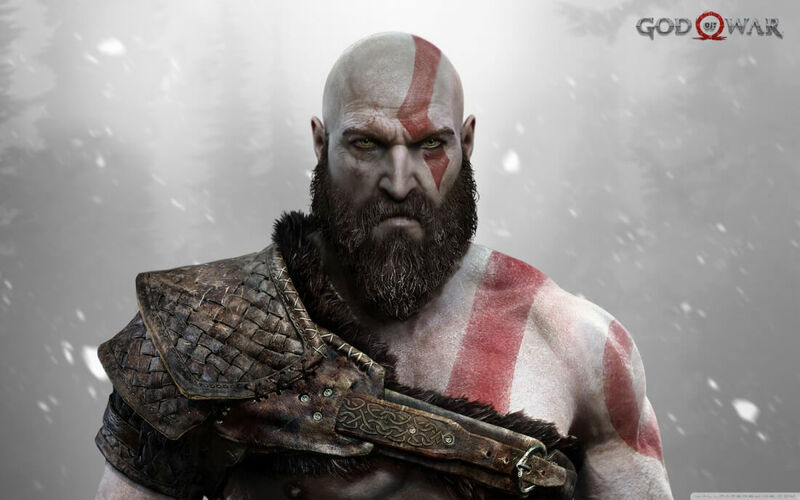 God of War already cleaned up at the DICE Awards and won Game of the Year at December’s Game Awards 2018. It also has ten nominations for the upcoming Bafta Awards. At GDC 2019, Red Dead Redemption 2, so often its biggest rival at such ceremonies, won the Best Technology category. It was a great night for the indies, with the excellent Return of the Obra Dinn, Florence, Beat Saber, Into the Breach, Celeste, and Gris all winners. Nintendo’s Labo platform, which is also nominated for a Bafta, won the Innovation Award. "A number of independently developed titles like Celeste, Gris, and Florence helped prove how internal or deeply personal turmoil can make for massively appealing games for millions of fans. While games like God of War and Red Dead Redemption 2 capture our imagination with poignant moments juxtaposed against epic tales of staggering scale and technical prowess. We embrace and accept all these amazingly creative works, and we're proud to recognize these nominees and winners alike for the imagination and hard work that brought them here," said GDC general manager Katie Stern. Before the GDC Awards took place, the Independent Games Festival Awards were held, where Return of the Obra Dinn won the $30,000 grand prize and Excellence in Narrative award. Jerry Lawson, pioneer of the commercial video game cartridge, was posthumously given the ID@Xbox Gaming Heroes Award.